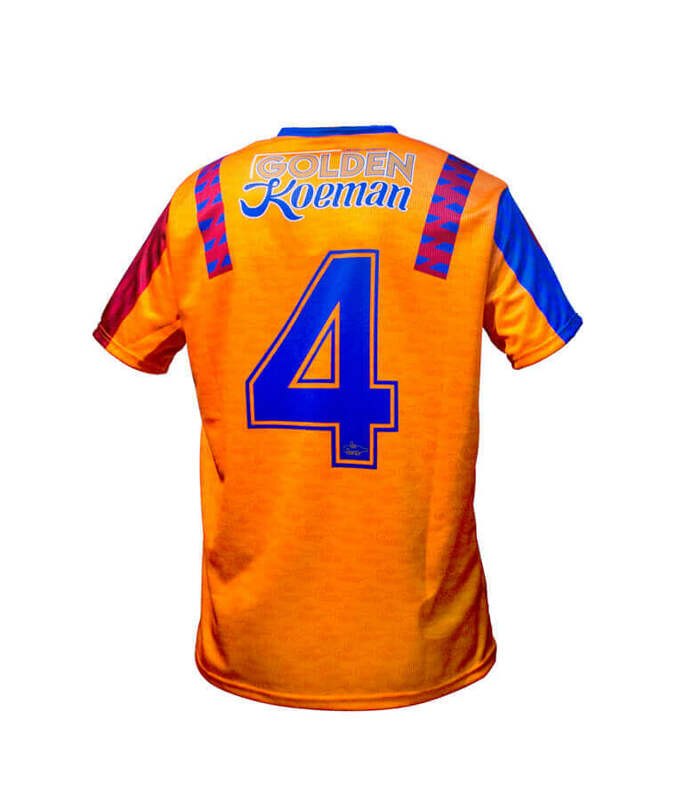 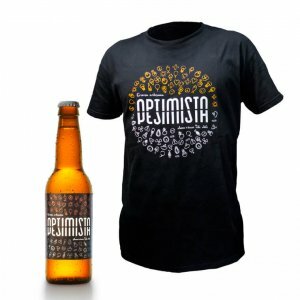 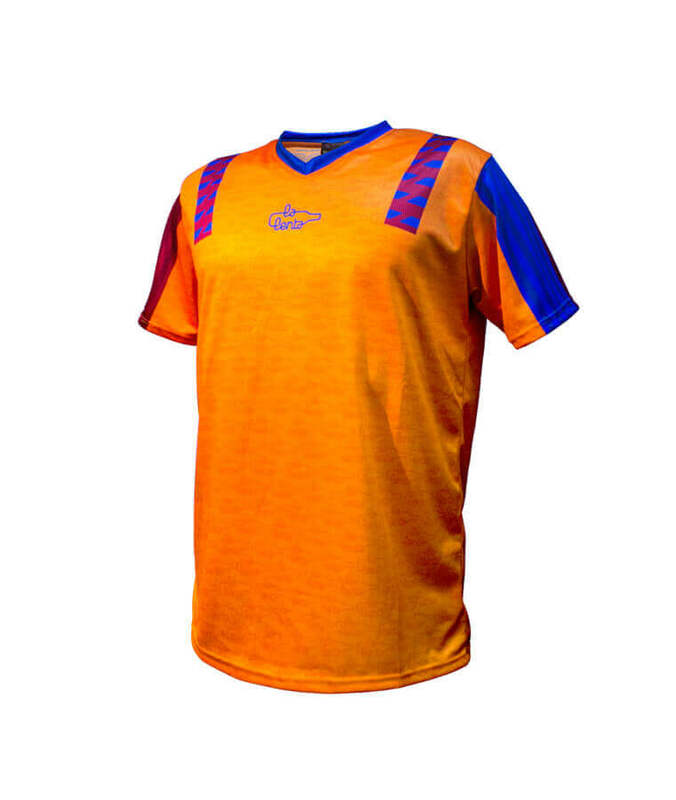 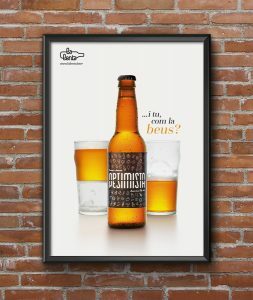 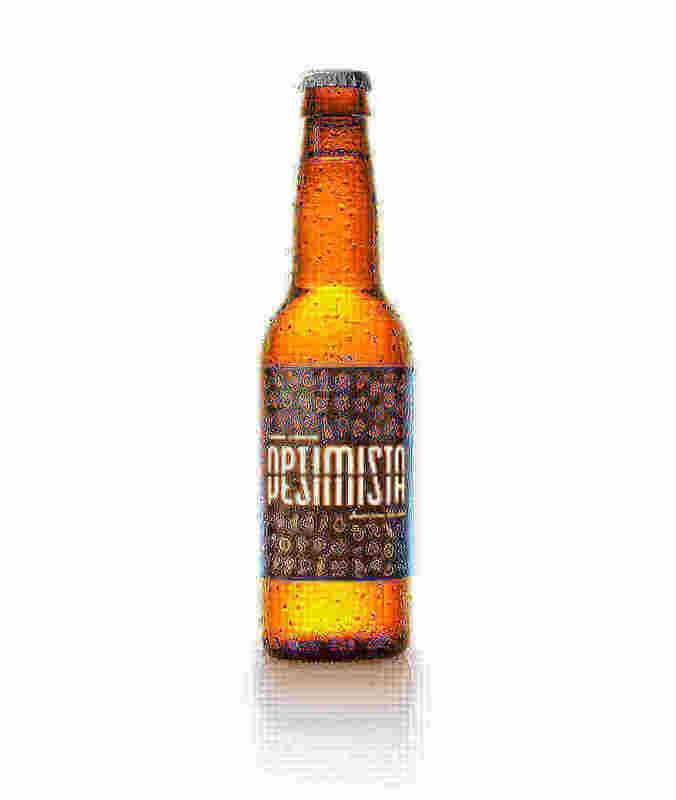 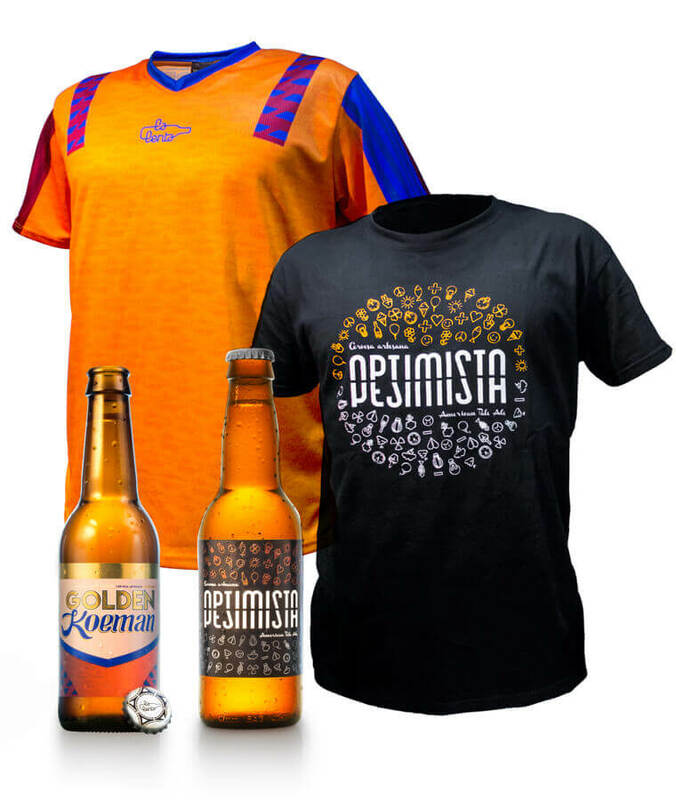 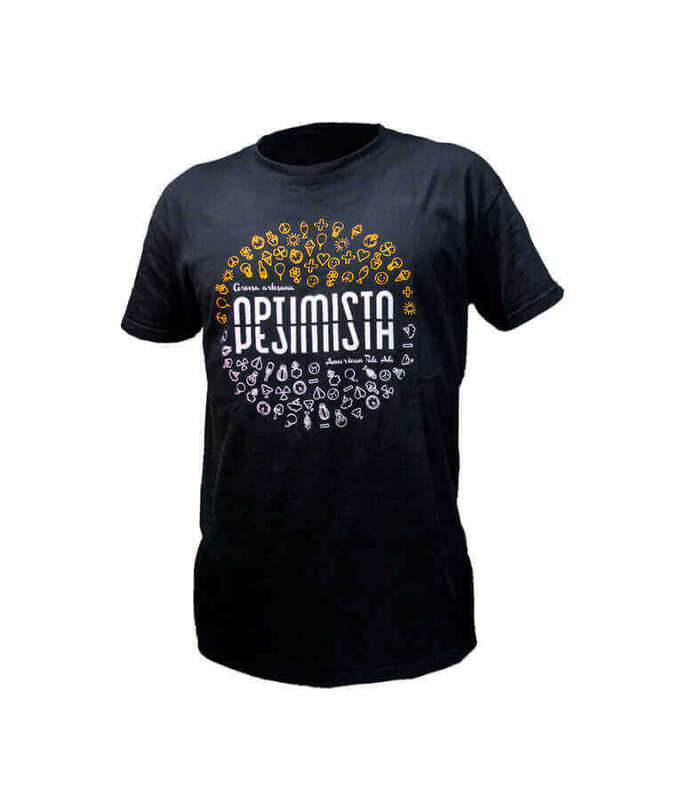 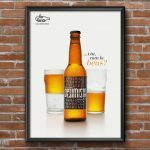 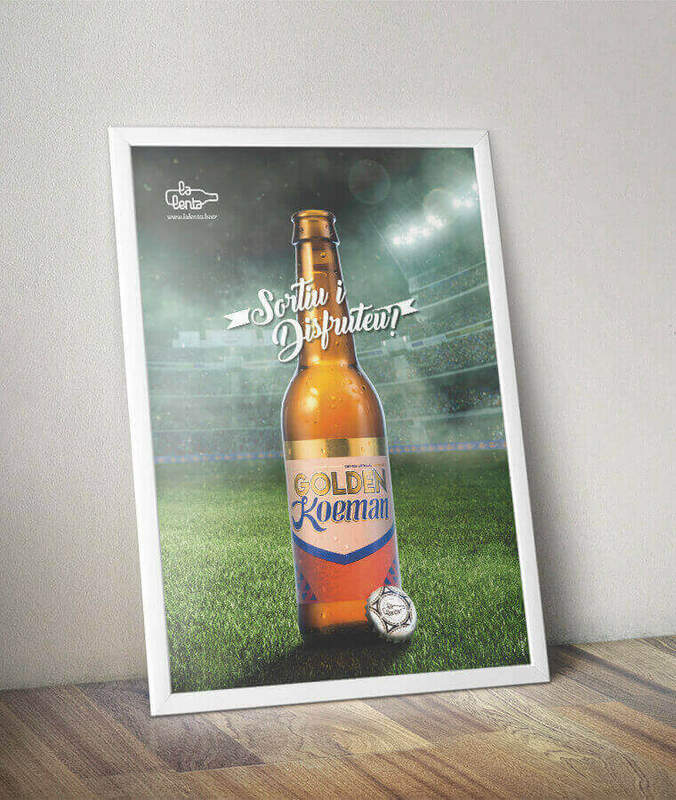 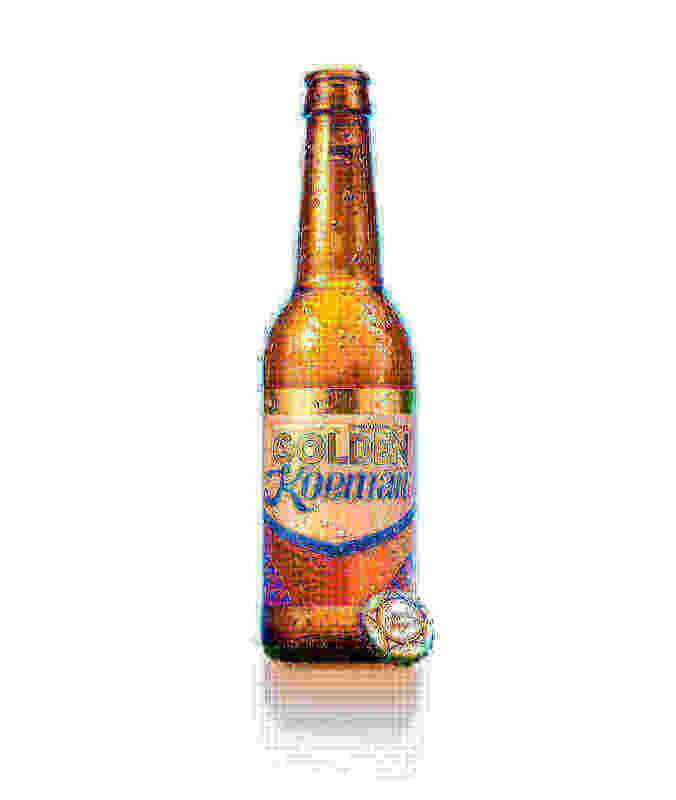 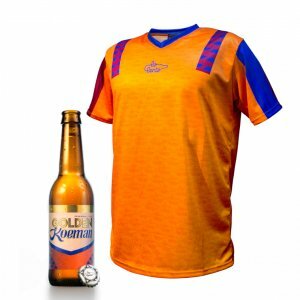 Case 12 units Optimista/Pesimista (APA, 5’5 ABV, 30 IBUS), Case 12 units Golden Koeman (Golden Ale, 5ºABV, 20 IBUS) , t-shirt Optimista/Pesimista (100% cotton, black), t-shirt Golden Koeman (Technical t-shirt with DRY TECH technology), Poster Optimista/Pesimista, 6 coaster Optimista/Pesimista, Poster Golden Koeman. 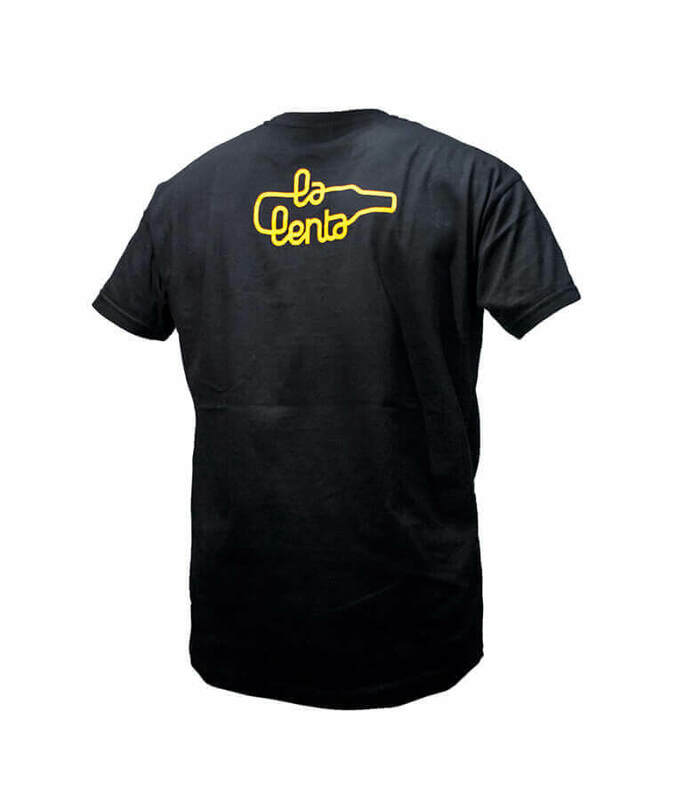 What gift. 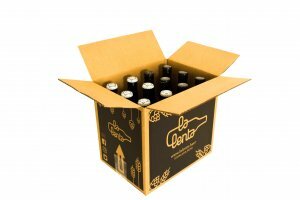 EVERYTHING about La Lenta in a pack!